THE PSAT @ CATCH IS WEDNESDAY, OCTOBER 11TH BEGINNING @ 8AM. All 9th-11h graders at CATCH Prep are registered and scheduled to take the PSAT on Wednesday, October 11th beginning promptly at 8 o'clock in the morning. Seniors will begin their two-month college application process at this time, and school will dismiss at Noon. Please use the links above to study, review, and prepare with your child for their upcoming PSAT exam. 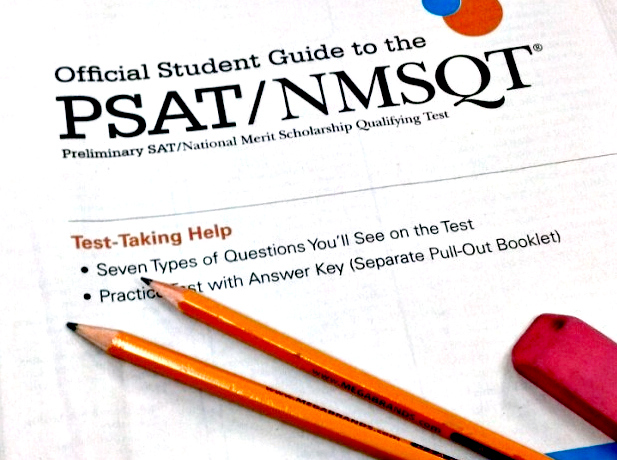 Remember, the Practice SAT is the best way to prepare students for the actual SAT which they will take in the Spring of their Junior Year and Fall of their Senior Year.